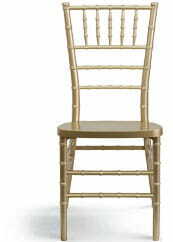 The Resin Chiavari Chair is ideal for weddings, banquets and special events from casual to the most elegant. 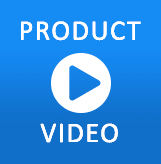 Constructed of ultra-strong resin and polycarbonate materials, this chair is very lightweight, yet extremely strong and wobble-free. These beautiful chairs ship fully assembled, can be stacked 8 high for storage. 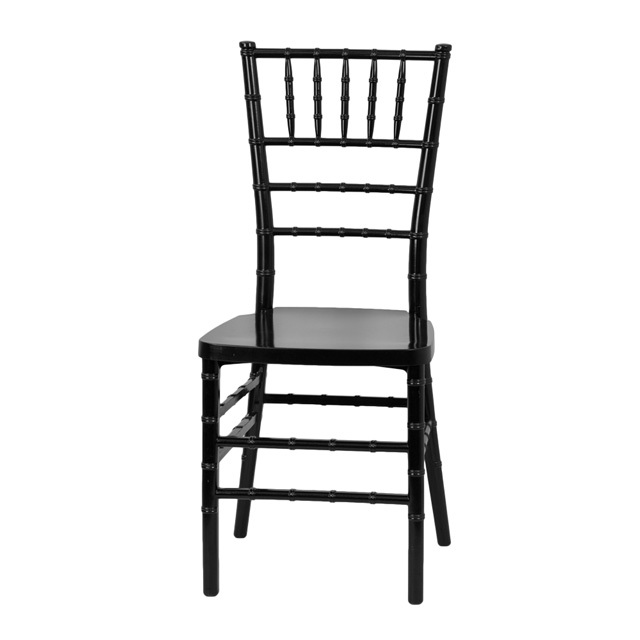 With its durable, lightweight construction and elegant styling, this Chiavari chair will be the prime seating choice for all of your special events, whether indoors or outside.